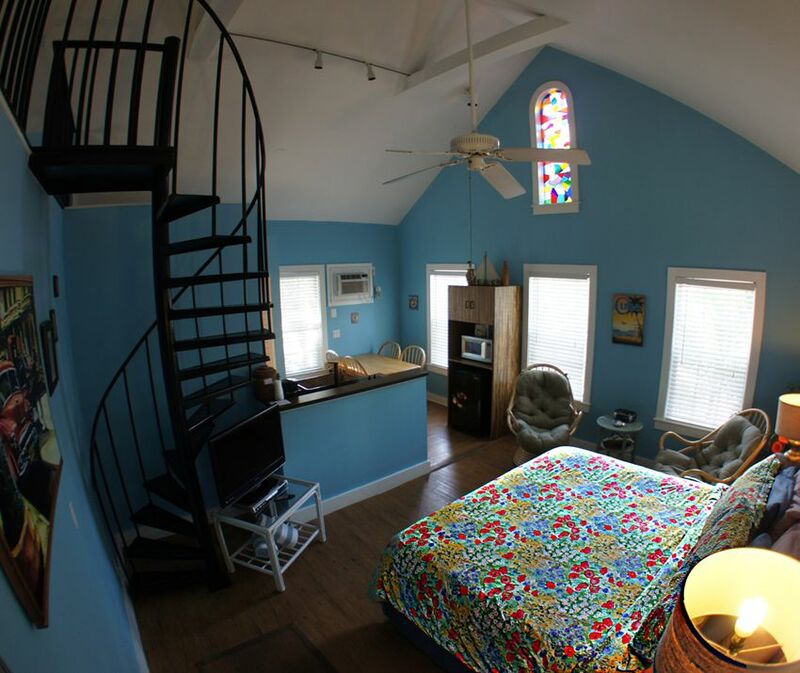 Relax and leave all your worries at home when you stay at our charming bed and breakfast in the heart of Key West. 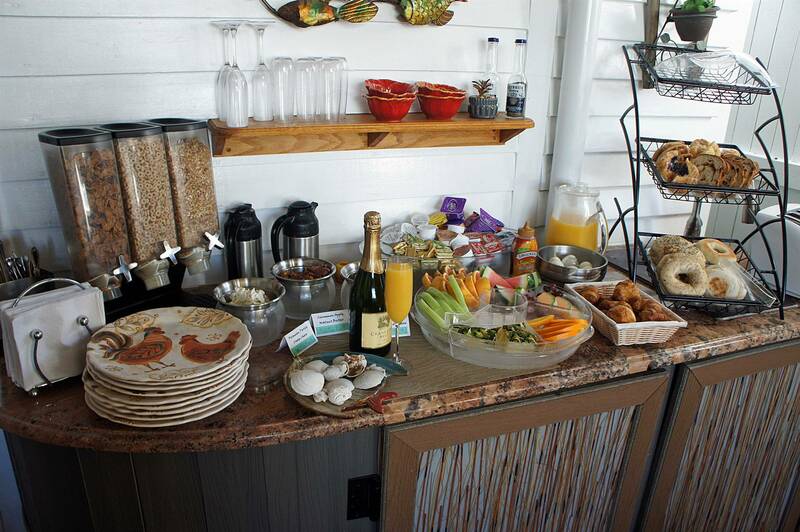 Seascape Tropical Inn is an oasis offering cozy accommodations and a complimentary breakfast every morning. Our specials & packages are perfect for a romantic getaway or adventure weekend. 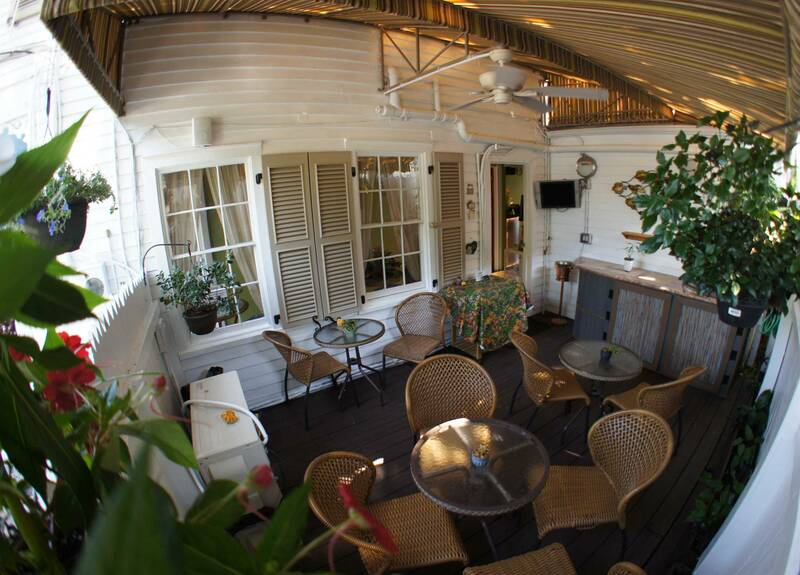 Experience the excitement of the southernmost city of Key West for a fun, tropical getaway. Enjoy one of our unique rooms or suite. We have the perfect accommodations for your trip. 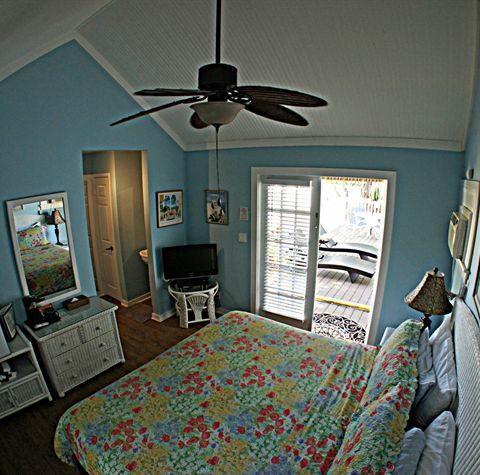 Nestled on a quiet side street just steps away from the Heat of Duval Street, you’ll find the lovely Seascape Tropical Inn, your home away from home in beautiful Key West, Florida. Our historic bed and breakfast with our tropically decorated rooms and upgraded amenities like our heated pool and spa, and complimentary breakfast, features everything you need to start your day off right. 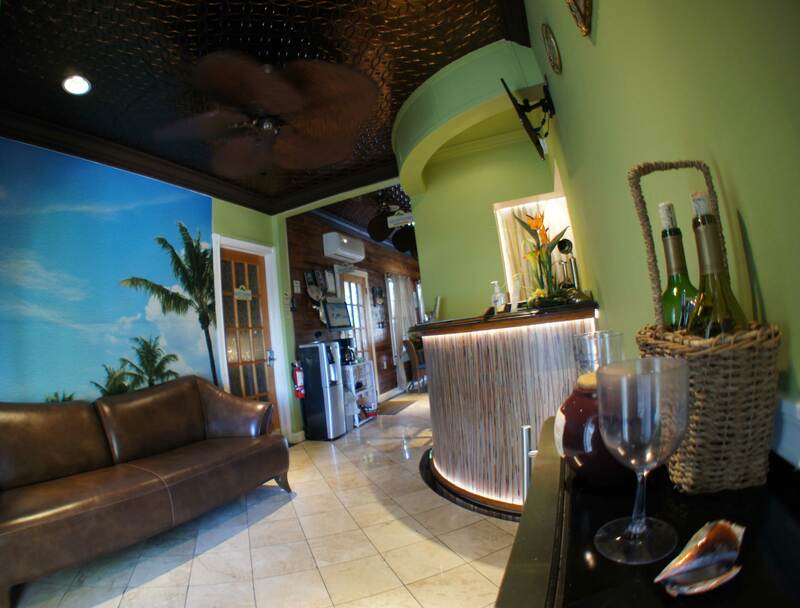 Seascape offers you the convenience of a downtown location with the peace and quiet of a tropical island oasis. 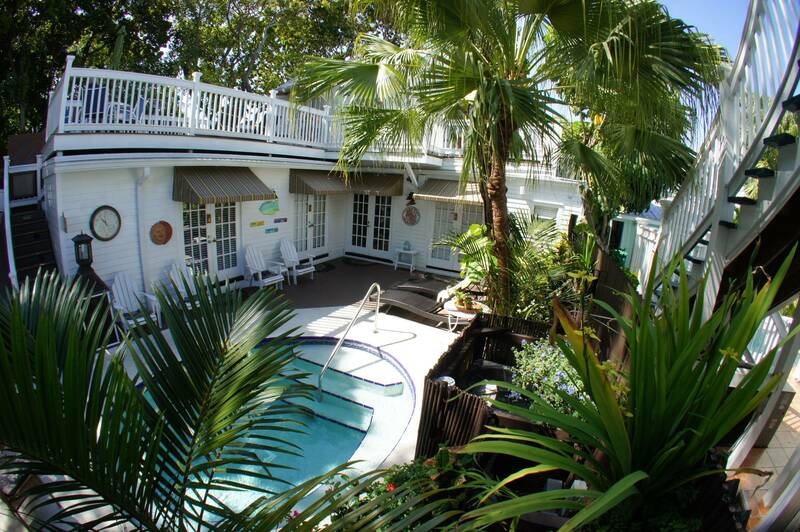 Seascape Tropical Inn is the perfect starting point for your Key West vacation. 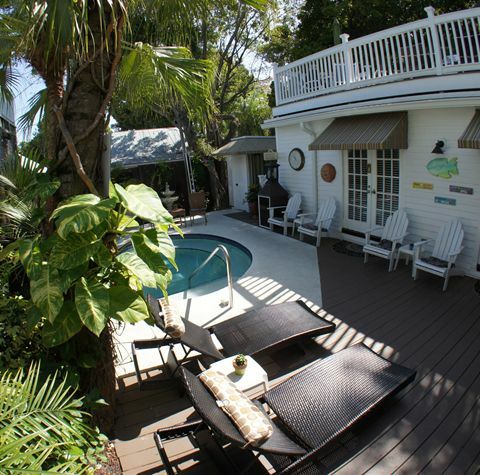 We’re located in the heart of Key West, minutes away from great shopping, dining, and nightlife on Duval Street; the historically famous Ernest Hemingway House; gorgeous beaches; and many other popular attractions. We can help you with snorkeling, diving, fishing trips or offer sightseeing suggestions. Be sure to take advantage of our on-site bike rentals to explore the island at your own pace. 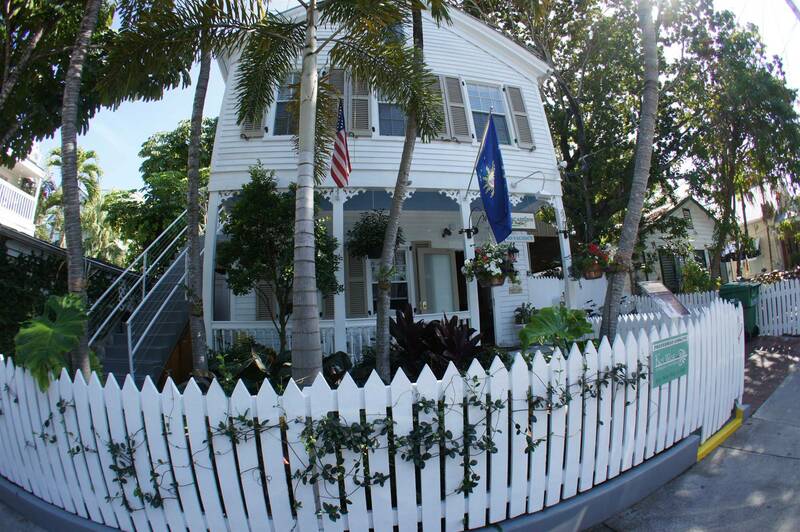 We look forward to welcoming you to our cozy bed and breakfast in beautiful Key West.